Anthony Whitaker is an award winning artist and fashion designer born in The Bronx and raised starting at the age of 10 years old in Central Islip Long Island. He is a member of the prestigious National Arts Club, and The Metropolitan Museum of Art. 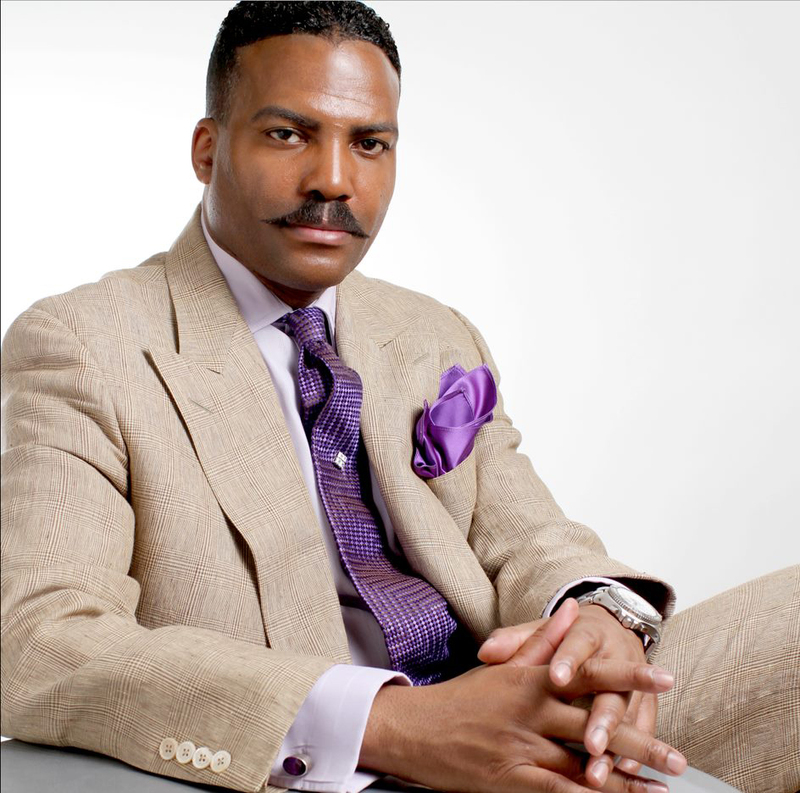 Possessing extraordinary natural artistic and design capability Mr.Whitaker was awarded National Association of Men’s Sportswear Buyers “New Face” award in 1998. The then president of the NAMSB, Mr.Harvey Owen is quoted as saying, “Anthony shows great promise as a design leader with exceptional vision”. Mr.Whitaker with his pristine expertise in art, and in depth knowledge of symbolism has brilliantly captured a historic turning point in U.S., and world history via the photographic capture of STEEL STANDING. 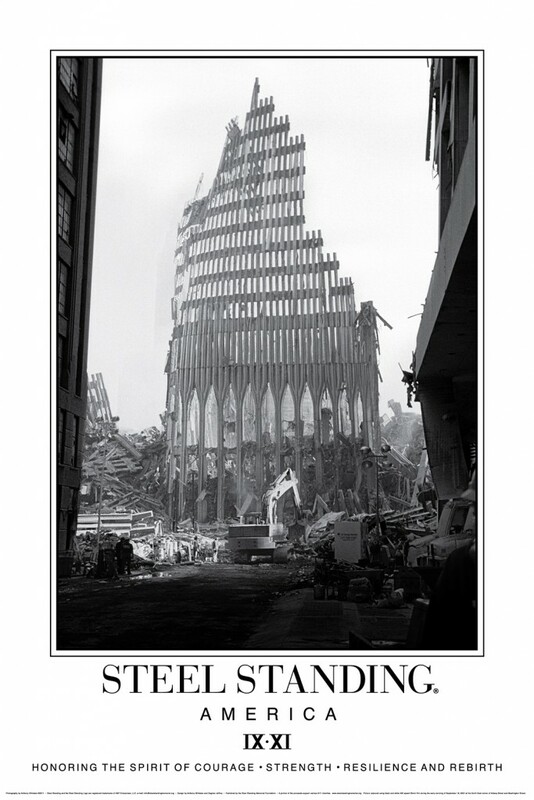 STEEL STANDING is a powerfully compelling black and white photograph that majestically portrays the South Tower’s steel facade ruin of the Twin Towers which were part of the World Trade Center’s seven building complex in Lower Manhattan that were destroyed by an unimaginable act of terrorism on September 11, 2001. It accomplishes this in a way that dramatically and inspirationally memorializes all of those that perished on that fateful September morning. It symbolically gives honor to the spirit of courage, strength, resilience, and rebirth. Anthony, “The Man of Steel” (as he has been called), felt the need to help, and therefore founded the STEEL STANDING MEMORIAL FOUNDATION. 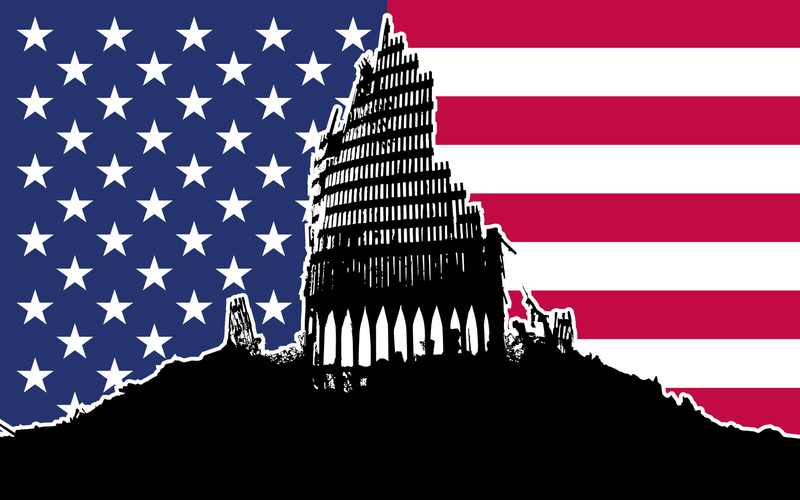 The foundation has two main objectives: first, to help local communities for the betterment of America and its’ citizens, and second, and equally important, to globally assist those in desperate need who have been impacted by natural disaster, war, famine and or disease. Anthony Whitaker’s iconic STEEL STANDING photograph has received several high level acknowledgements, and is archived, and on display in some of the most elite cultural institutions in the world, such as, The Smithsonian’s National Museum of American History, The United States Library of Congress, The New York Historical Society Library & Museum, The United States Defense Pentagon, The United Nations, The New York State Museum, and The National September 11 Memorial & Museum. Anthony Whitaker resides today in the historic world renown African-American cultural center and neighborhood of Harlem New York City.